The musical by Rodgers and Hammerstein is a cultural icon, filled with classic scenes and songs, seemingly timeless in their positive reception. For all its music and frivolity, it's also a film about a family navigating the dangerous cultural climate of living in Austria during the rise of the Nazis. 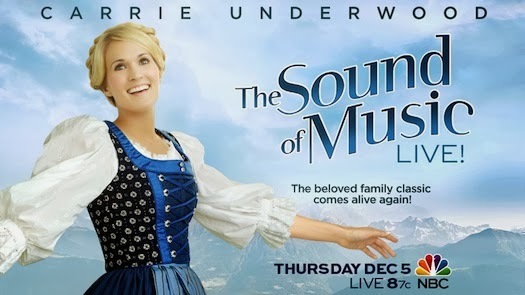 NBC is doing a live telecast next week of The Sound of Music, with Carrie Underwood in the lead as Maria. 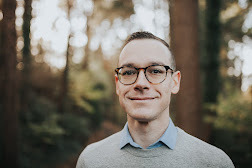 My friend Adam McLane and I put together a little small group discussion guide for your youth group or family devotions, which works with both the Julie Andrews classic film and the upcoming Carrie Underwood version. The discussion guide is available for FREE here. I'm convinced we need to be teaching young people how to engage the cultural icons around them with discernment and wisdom and critical thinking. I hope this discussion guide can be a tool for those means. Will you be watching The Sound of Music on December 5? What do you think about movie and musical remakes?